Thursday’s winds were the strongest of the competition so far here in Dakhla, averaging a steady 25 knots from early morning. 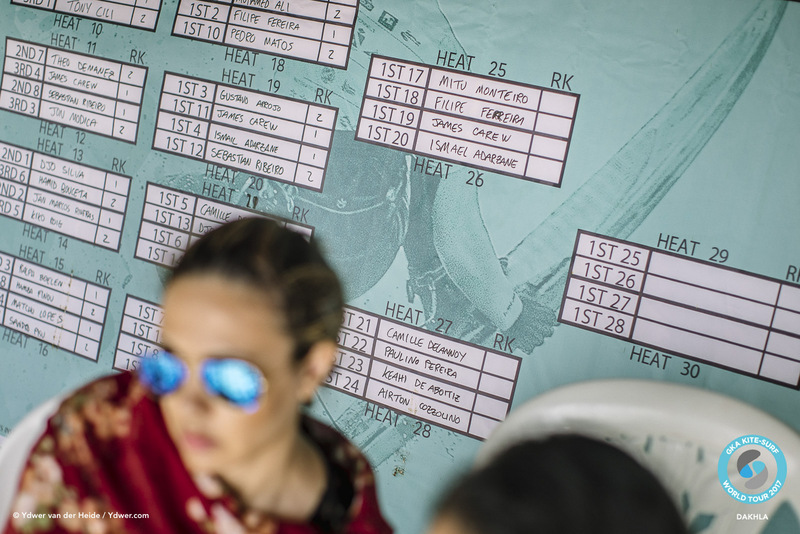 Including the eight riders who qualified to the main event through the trials on Wednesday, the plan was to complete rounds one, two and three and potentially the quarter finals, should conditions allow. 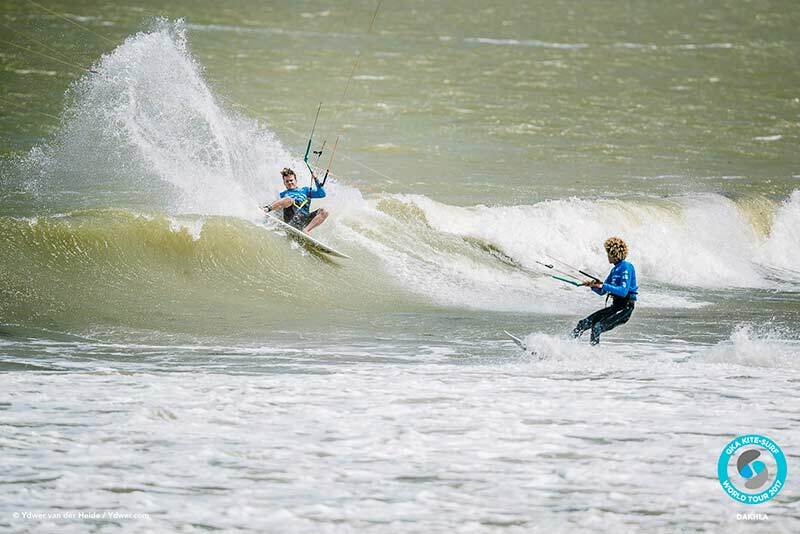 Three riders faced off in the round one heats. Winners progressed straight into round three while second and third places would ride again in round two. 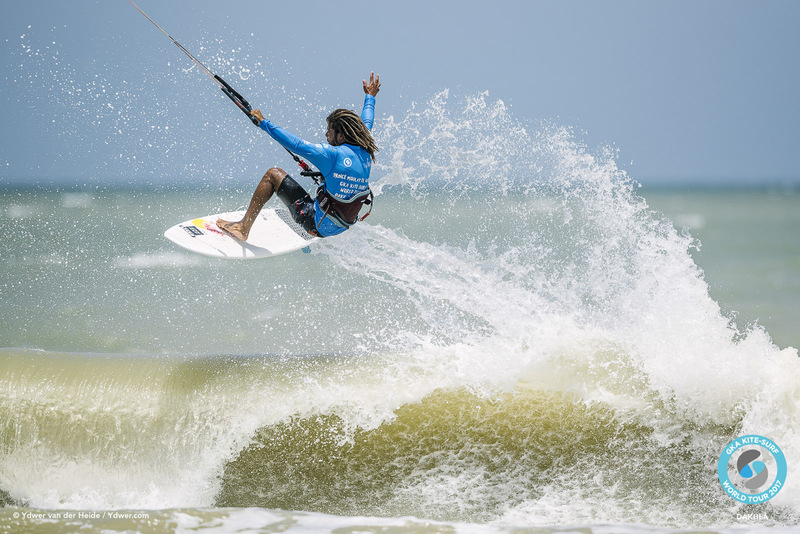 Mitu Monteiro won the first heat, putting his marker down early with his unmistakable smooth, fluid waver riding and a big mega loop crazy horse. 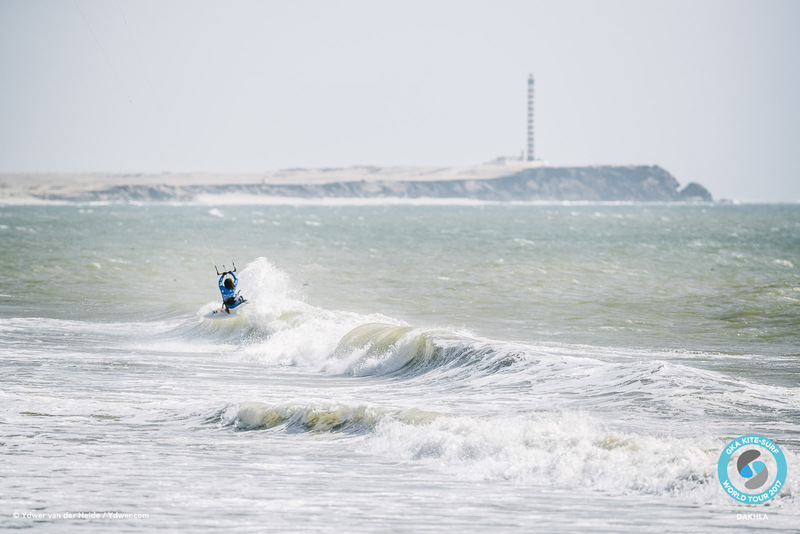 Fellow F-One team rider Filippe Ferreira also impressed from the start, hacking the shore break to pieces with seamless wave 360s and quickly linked turns, even in the smaller, slow sections. Matchu Lopes’ second place finish behind Moroccan rider Ismael Adarzane was unexpected and it meant he would have to do battle once again in round two, which we rolled straight into after Airton beat Sebastian Ribeiro and Hamza Finou, earning himself a break before round three. 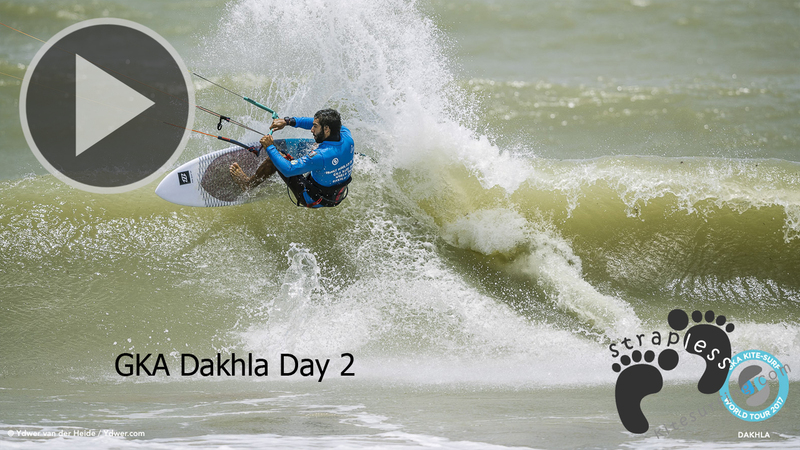 In round two – the redemption round for some and the exit for others – local rider Mohamed Ali Beqqali won the first heat with successive, snappy hits as the waves began to build in size. 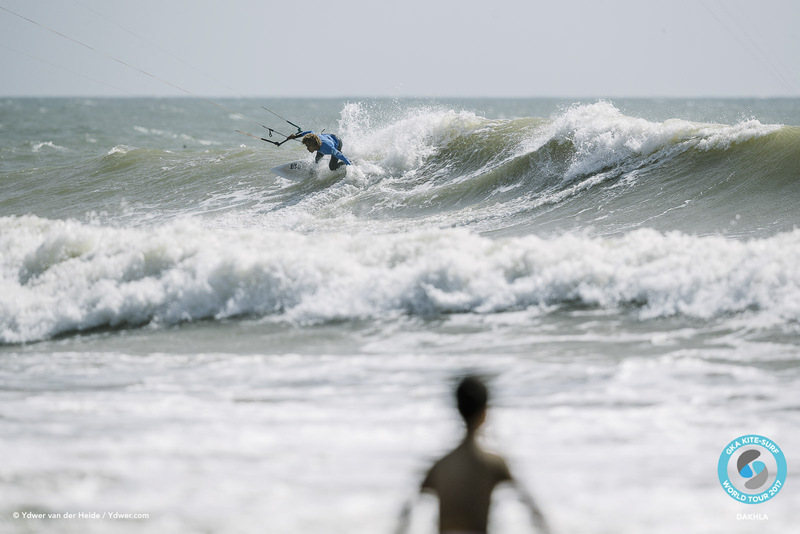 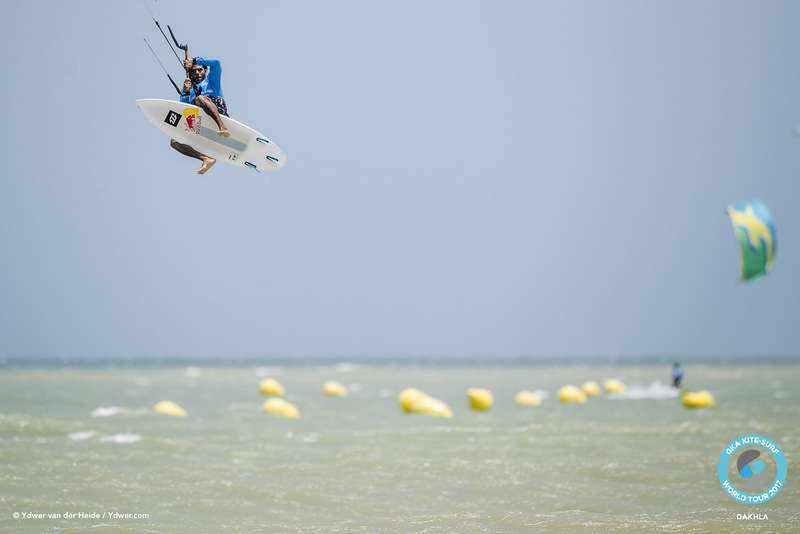 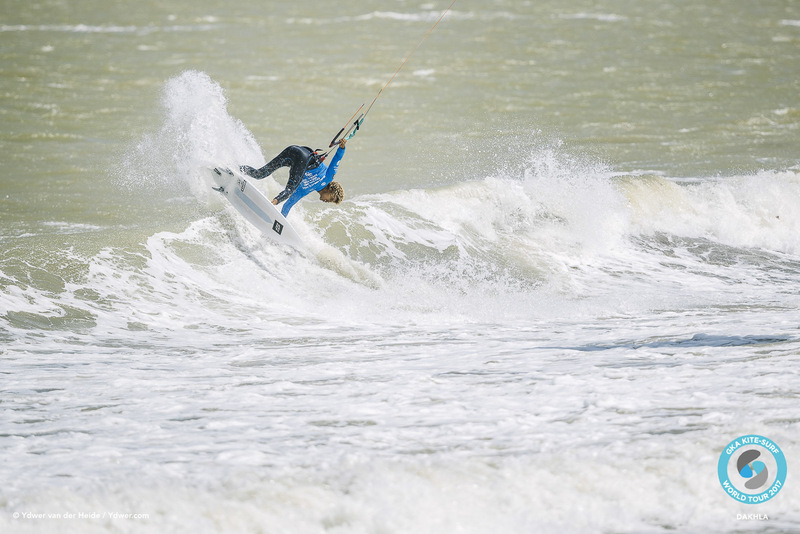 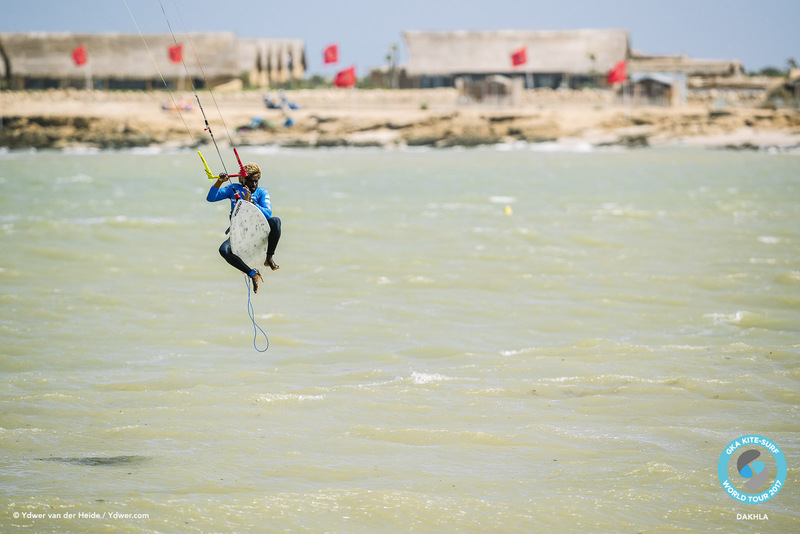 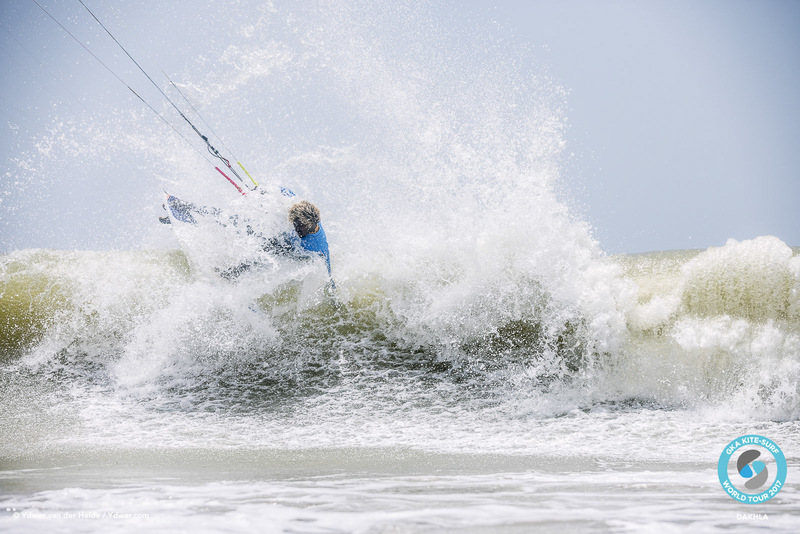 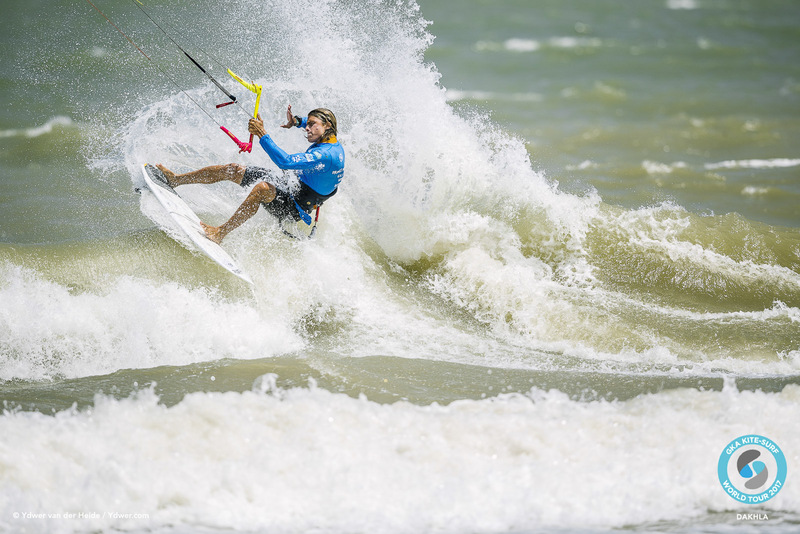 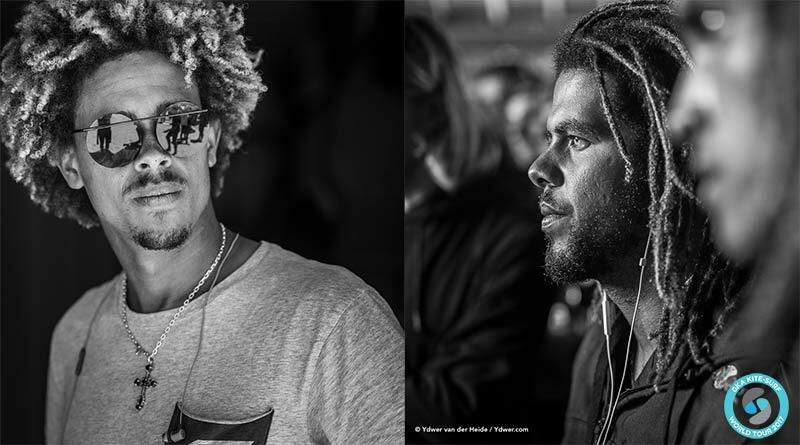 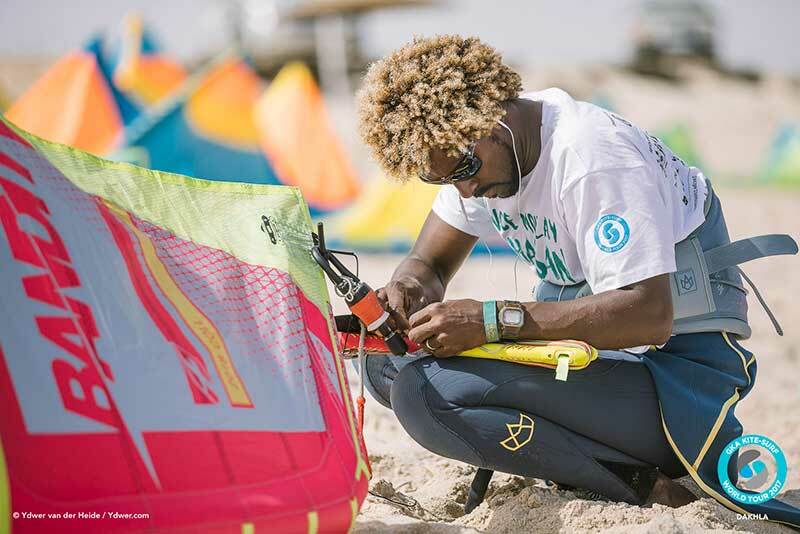 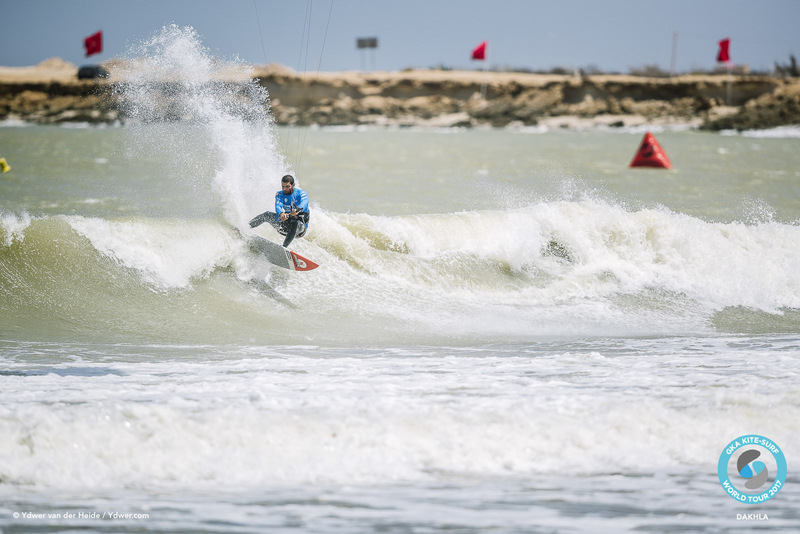 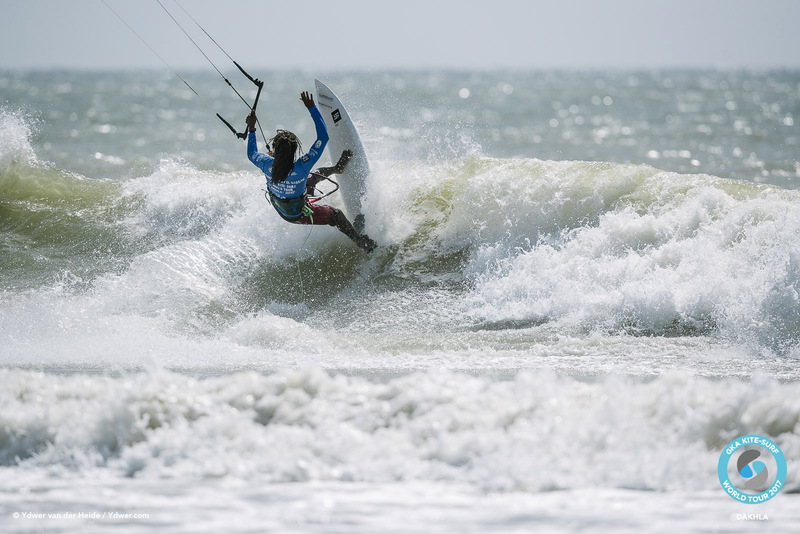 Australian James Carew has been battling a fever since he arrived in Dakhla, but managed to put together a powerful wave riding performance which proved too much for Theo Demanez. Sebastian Ribeiro came first in the qualifiers but lost to Airton in the last heat of round one. 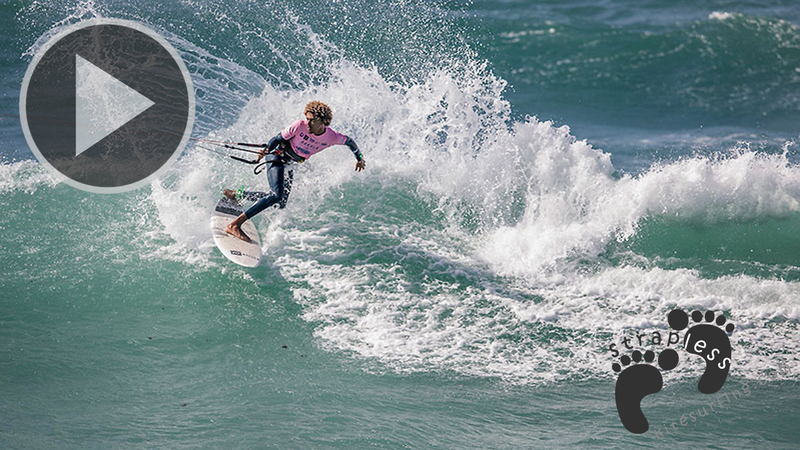 In round two he beat Jon Modica to claim his place in round three. 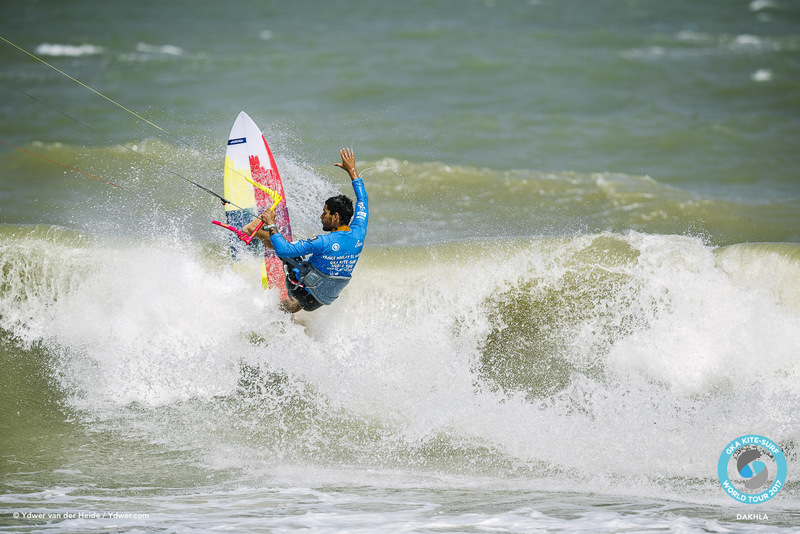 Matchu Lopes managed to build on his round one performance, beating Sandro Pisu in the last second round heat with a double front roll. 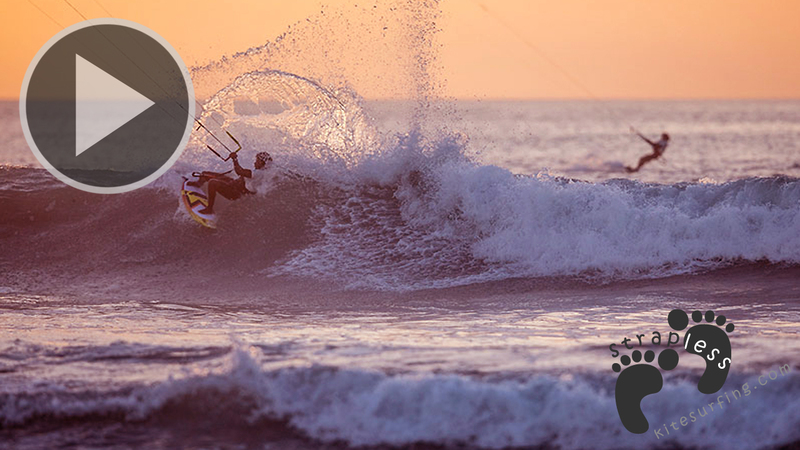 There’d be no rest for him though as he would go straight on to face Airton in round three! 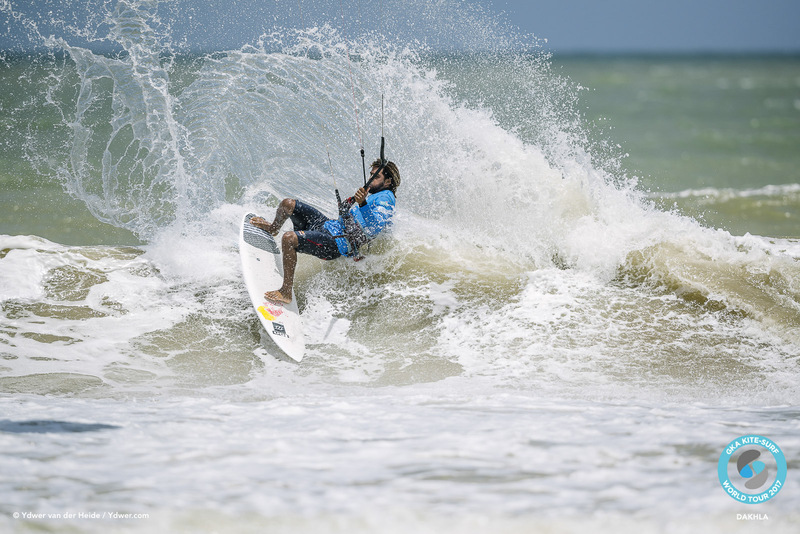 Brazilian qualifier Filippe Ferreira beat fellow countryman and qualifier, Pedro Matos, who just couldn’t match his finesse in the smaller beach break conditions. 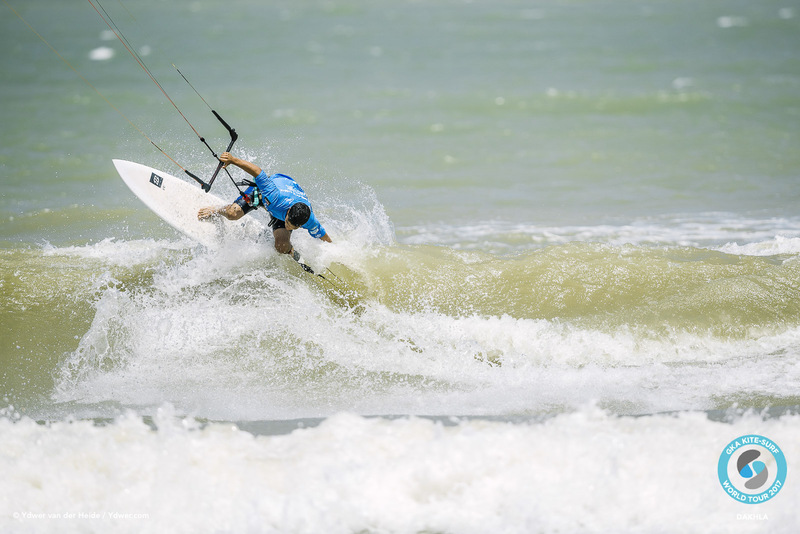 Brazilian Sebastian Ribeiro moved on to a challenging heat against Ismail Adarzane during which a kite tangle momentarily held both competitors up, but Sebastian’s surf-influenced wave riding was still the epitome of smooth. 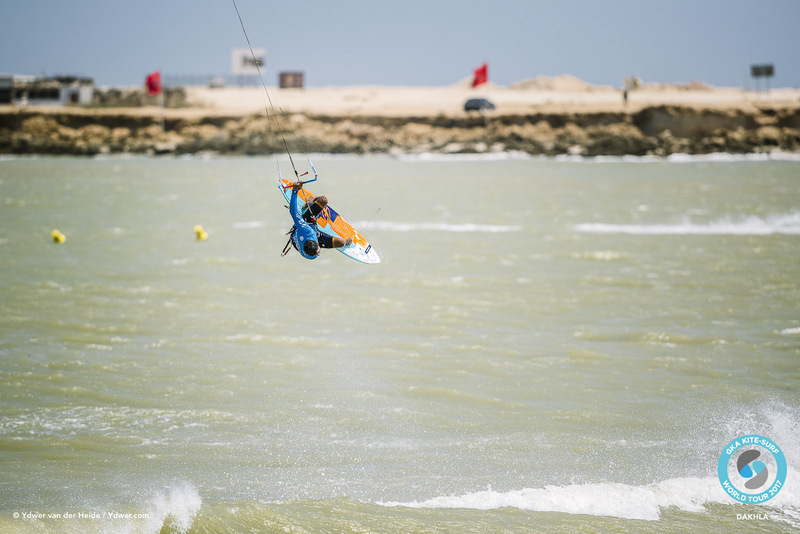 He couldn’t match Moroccan rider Adarzane though, who was landing powered rotations close into shore, denying Ribeiro a place in the fourth round. 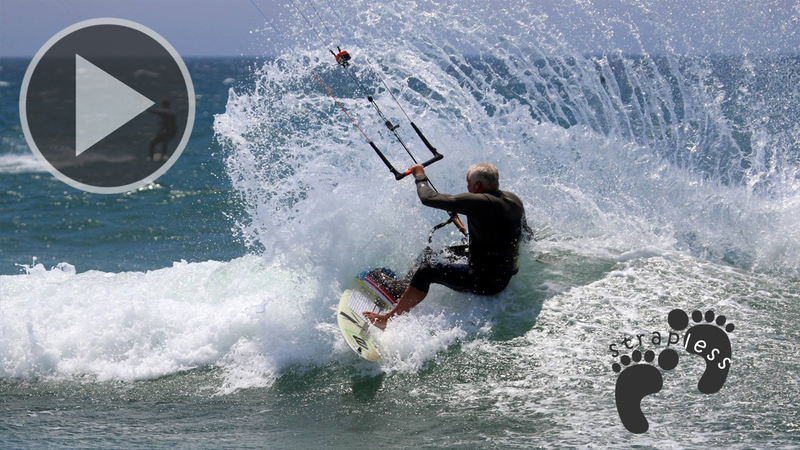 Paulino Pereira was on fire in today’s conditions that match those he often rides in at home in Portugal. After changing down to a smaller board midway through his heat he sealed the deal against Jan Marcos Riveras with a flat-3; the first handle-pass of the competition so far! 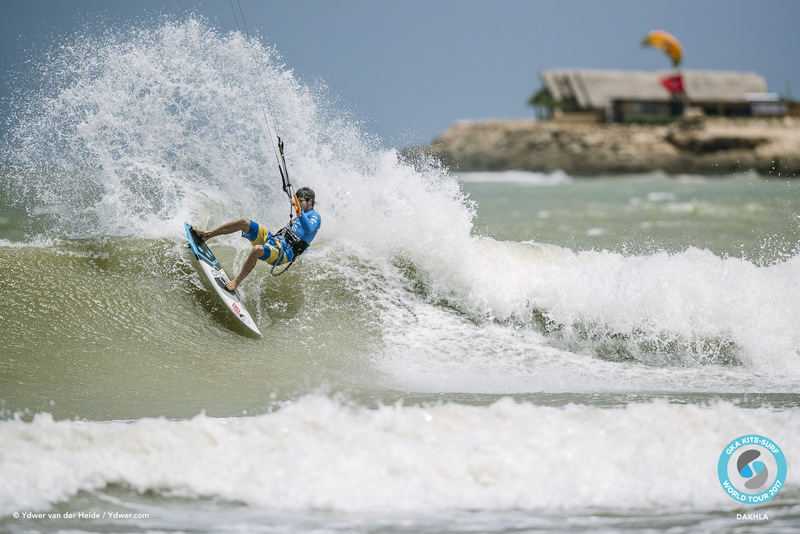 Matchu’s flowing style was evident from the start as he blended fast bottom turns with vertical cutbacks. 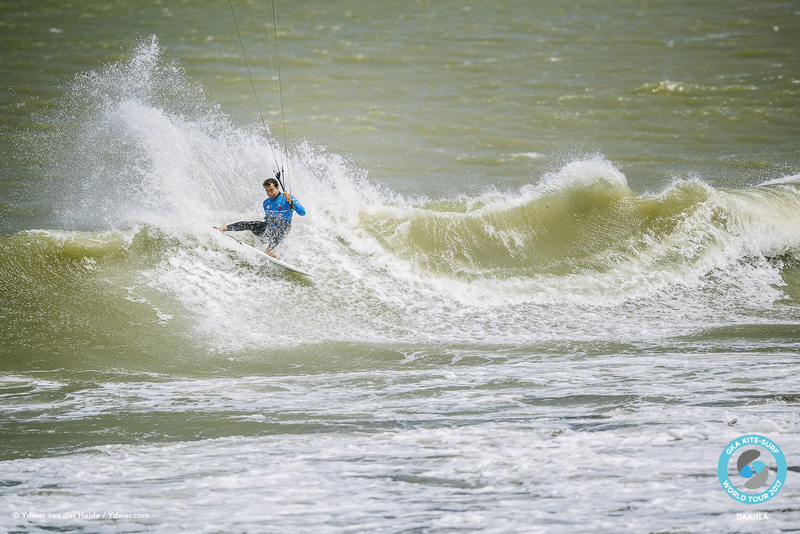 His silky rhythm was in stark contrast to his opponent’s powered, aggressive riding and Airton squeezed all he could out of every wave with a smooth wave-360, big rotations and a nice lip smack straight into a shuvit. 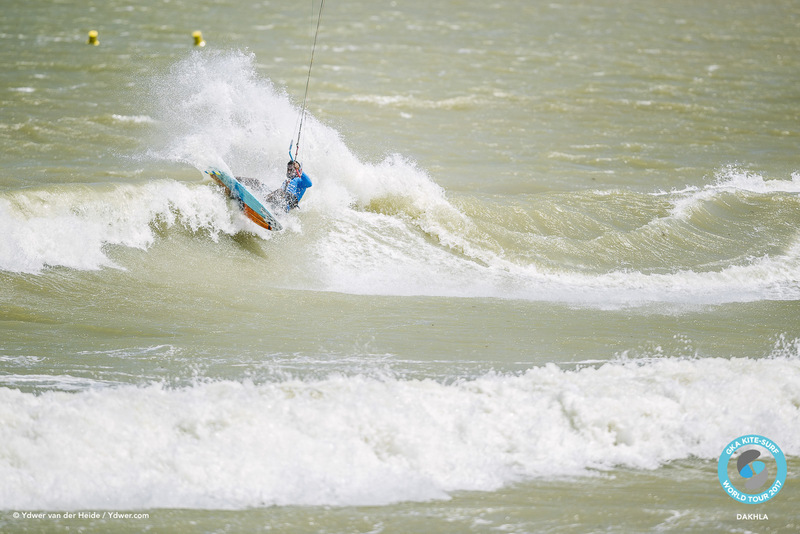 He didn’t bring out his trademark 313 (although he did do one straight after the heat just to remind us that he still can), but he’d already done enough to take the win by that point and the heat was his. 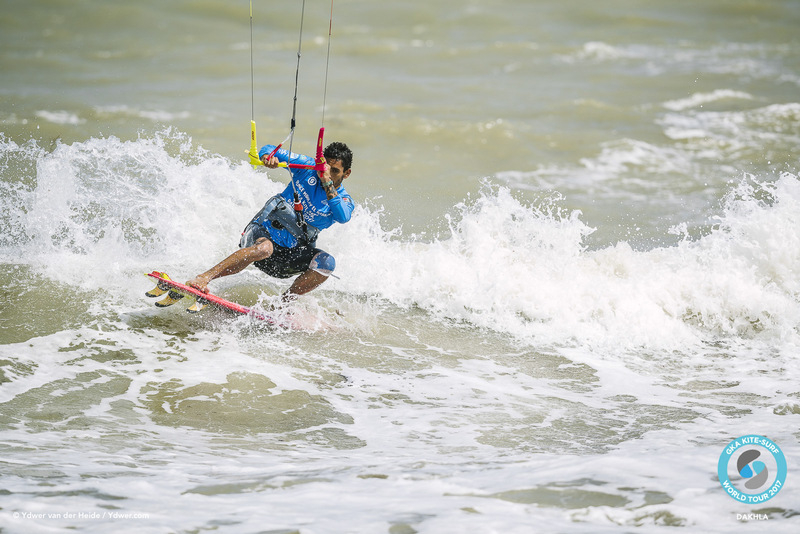 Matchu’s loss does nothing to overshadow their friendship however and, although they have a long running rivalry, immediately afterwards both riders spoke about how much they enjoy riding, travelling and competing against one another. 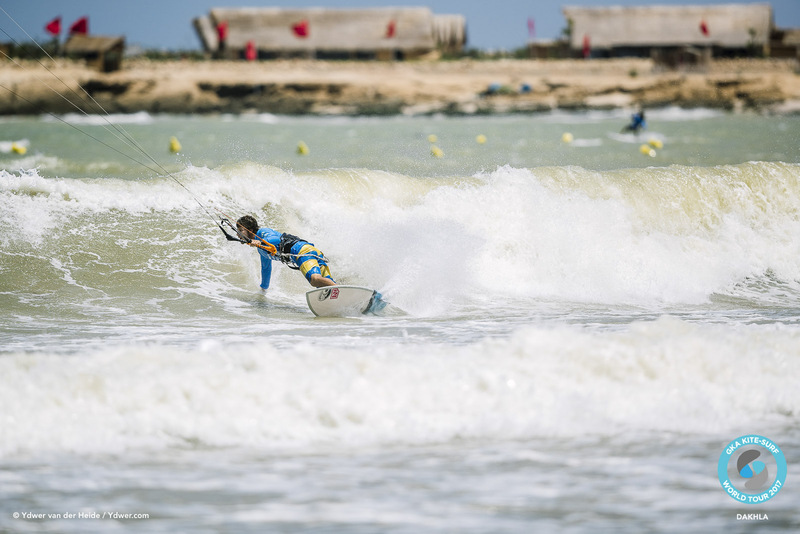 That’s the nature of competition though and all eyes are now on tomorrow’s quarter finals when Airton will face Keahi de Aboitiz – a man who’s never lost here at an event in Dakhla!